My boys and I visit the library once a week. 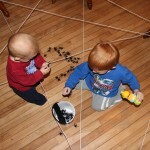 They absolutely LOVE spending time there. 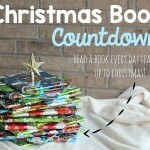 We spend lots of time reading at home and I love that they enjoy reading books. 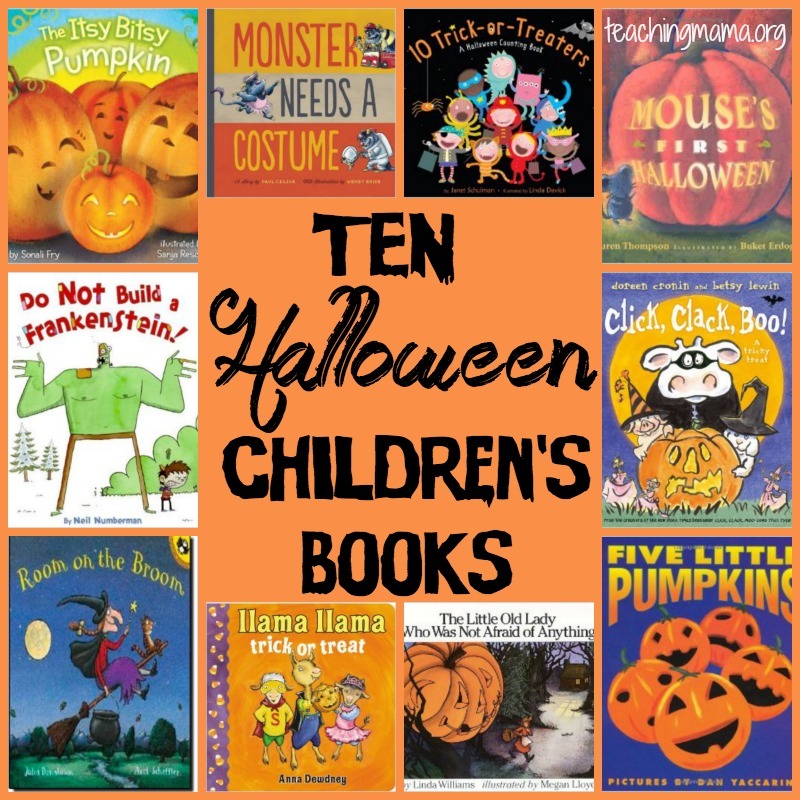 Since Halloween is coming up at the end of this week, I thought I would share some of our favorite Halloween books! 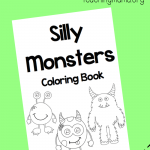 This book is a cute nursery rhyme with fun colorful pictures that kids will love! 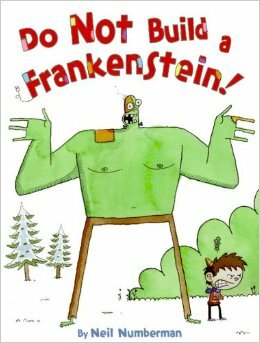 When I asked on my Facebook page what books parents are reading to their kids right now, this was the most popular book!! 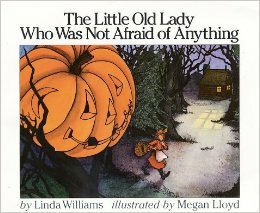 I love this fun book about a friendly witch who loses her belongings and uses the help of animals to find them again. 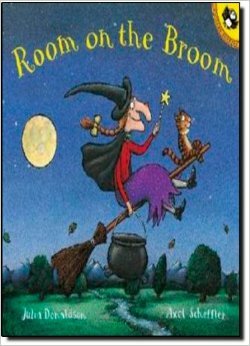 But you’ll have to read the book to find out what happens when too many animals are on her broom! 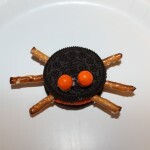 This cute book is a simple rhyming book about trick-or-treating. 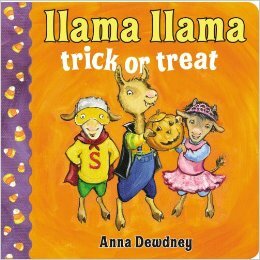 We love the Llama Llama book series, so of course we loved this one! The boys loved listening to our local librarian read this story to them! 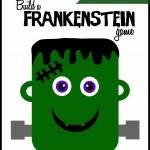 It’s a cute book that you can add actions and sound effects to. 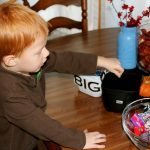 This is a great book for toddlers! 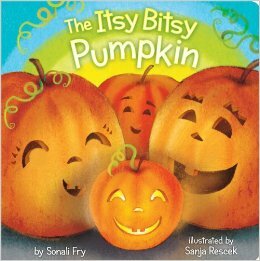 It is rhythmic and rhymes and your child will love to read along with you! This is such a fun book! 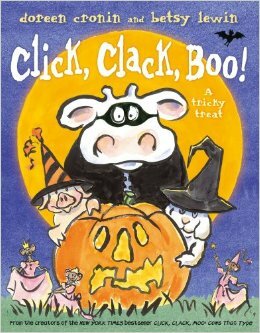 It’s similar to Click Clack Moo, but it has a Halloween twist to it! 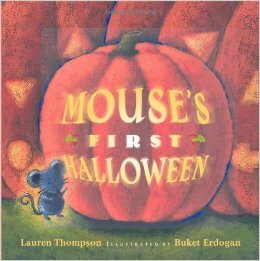 This book is about a mouse’s first experience with Halloween! 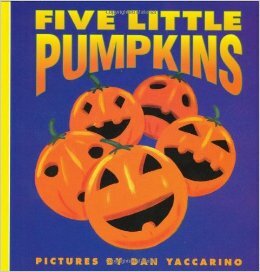 It’s a great book to share with little ones! 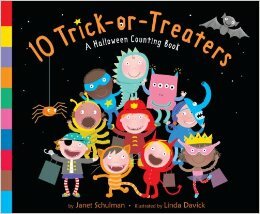 This is a fun counting and rhyming book about Trick-or-Treating! 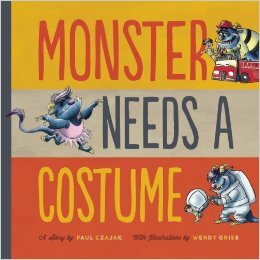 This book is about a friendly monster who is trying to decide what to be for Halloween! Love the pictures in this book!